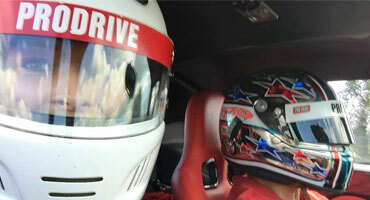 dedicated to building a drivers confidence and skill on the street or the racetrack. Watch the video below to see what Pro Drive is all about! 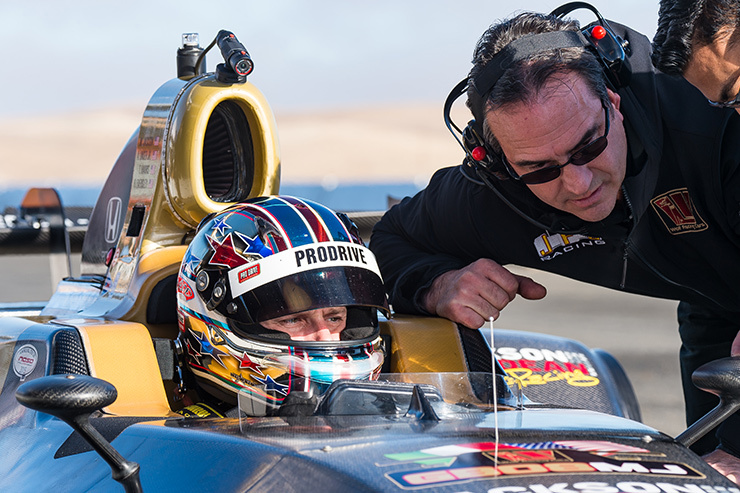 Learn advanced driving skills from behind-the-wheel of a Pro Drive SkidCar. 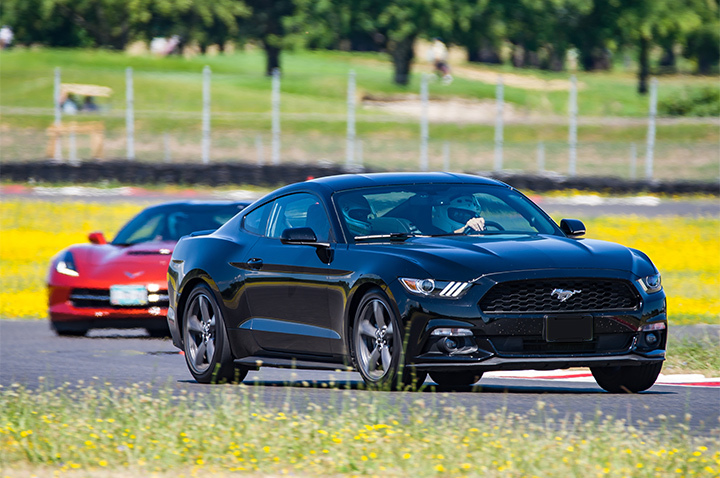 Break the speed limit in your car at Portland International Raceway! 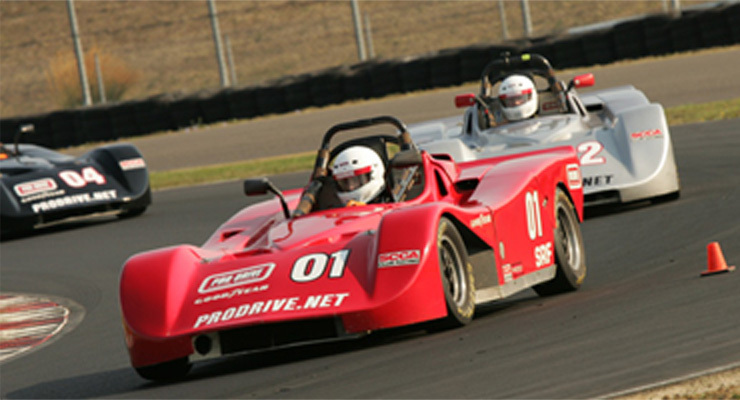 Drive a real race car on a world famous racetrack! A unique, hands-on, driver training experience for your employees. Race car track time at PIR for competition license holders. Choose a gift certificate for the driver on your list. 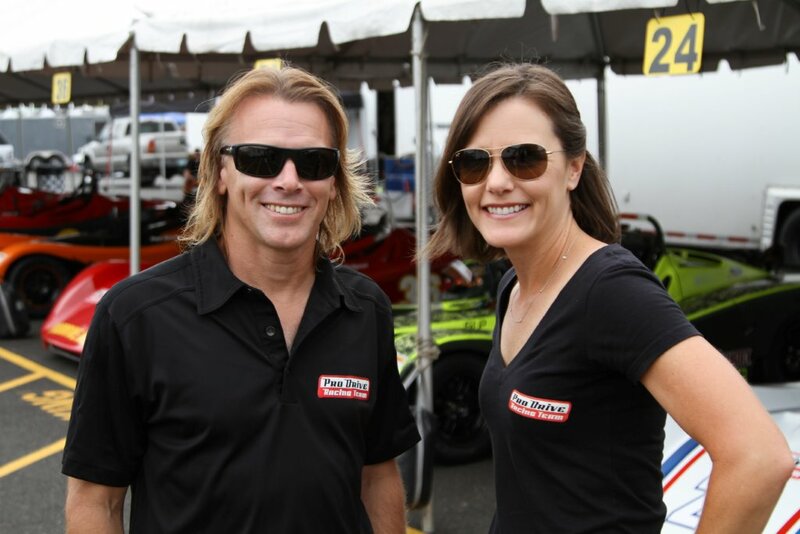 Todd Harris and Kristen Moore are passionate about the world of auto racing and teaching advanced skills to drivers of all levels of experience. 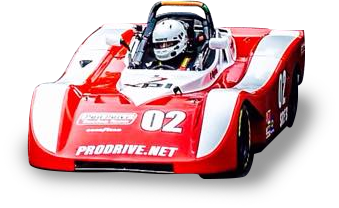 They have dedicated over 20 years building the Pro Drive Driving School into a premier driver training destination, while establishing the Pro Drive Racing Team as one of the winningest teams in the Sports Car Club of America. 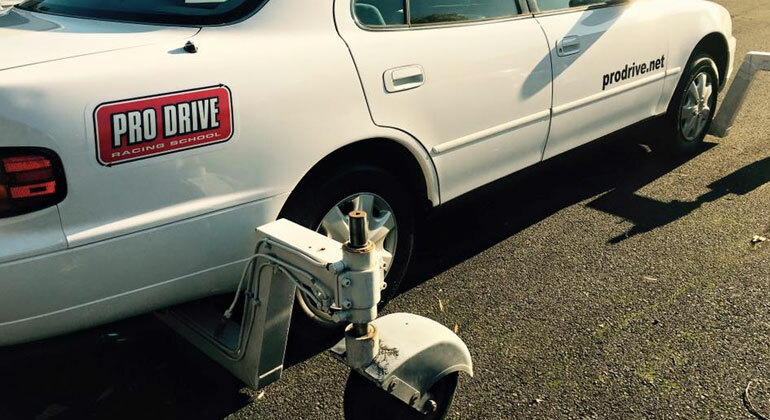 If you love driving, Pro Drive has a program for you. road course, located 3 miles north of downtown Portland, Oregon. This training will increase the safety of our employees as well as the community. I have already received testimony from two of our members stating the training they received in your class prevented them from experiencing a serious accident. AWESOME class we took today!!! AJ was outstanding. Learned a ton and best part is I won't worry so much about my 16 year old son driving this winter... (Note I said NOT so much... still worry) ... Thanks all! 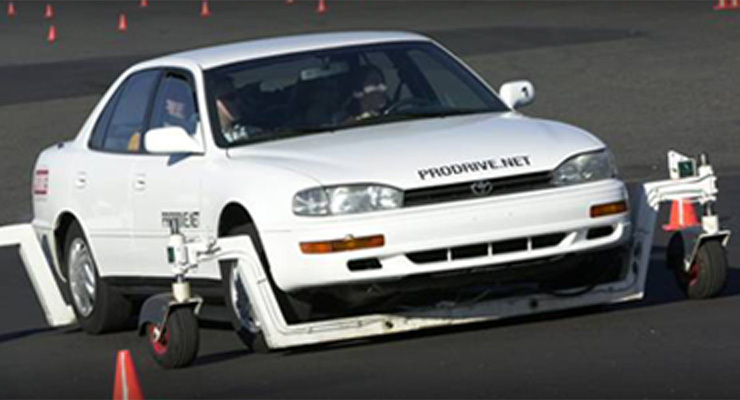 I totally enjoyed the class: the level of enthusiasm and commitment from all of you at Pro Drive was outstanding. No detail was overlooked in orchestrating our experience and your professionalism was always warmed with a human element. I'll try to be back as I'm still lapping in my head... Thanks so much! I was very pleased with the way the course was delivered, in a safe and professional atmosphere. Jim (skid class) and Dan (high performance) were both very knowledgeable and helpful in getting me to reach the goals I had set for myself to achieve in these classes. Many thanks to them both and to all of the staff that made this a very memorable event. I still have a great deal more to learn and can't wait to come back..... Thank You!!! I look forward to seeing you again. Kristen, Pro Drive should be cloned across the country. We have visited no less than 20 large and small facilities across the United States and a couple in Canada and you run as smooth of an operation as the best of them and much better than most. So on behalf of my group, thank you for everything! I learned a lot about driving a car and had a great time doing it. My insurance company said I will qualify for a discount. I wanted to thank you again for a fantastic experience with your school. The quality of the personalities and the training, as well as, the experience of driving a racecar all exceeded my expectations. I learned far more than I thought I would and will hopefully continue to build on the base of skills I established in your school. Thanks for a fun day at the track. Chris was a great instructor. Everything was professional with a great combination of safety and fun. Your encouragement, your training, your patience, your help and those same attributes you foster in my team mates has really been beyond belief for me. I can't tell you how happy I am to be a part of the Pro Drive Racing Team. I am really looking forward to the 2016 racing season.